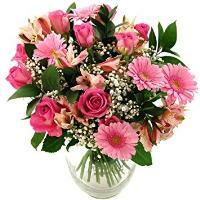 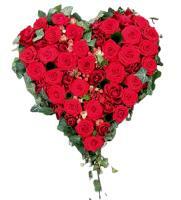 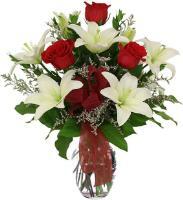 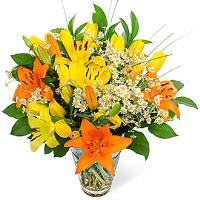 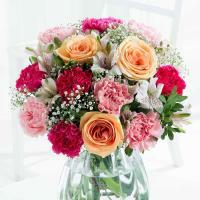 Order a Flower Bouquet for your loved ones in Sta Lucia. 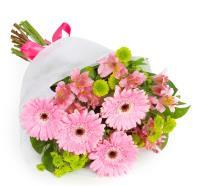 Do you want to make your loved one in Santa Lucija, Malta feel special on a special occasion? 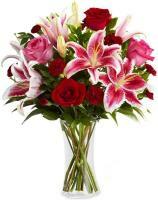 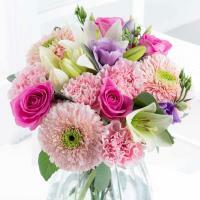 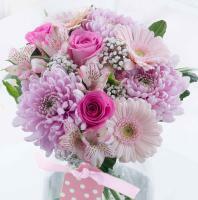 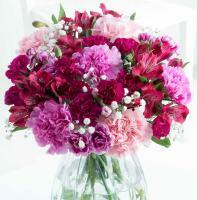 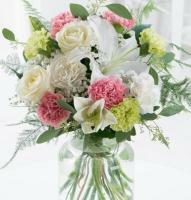 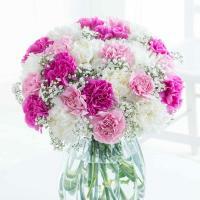 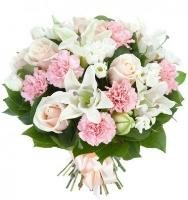 At www.maltaflowers.com.mt you can find a large selection of fresh flower bouquets that will suit all your special occasions. 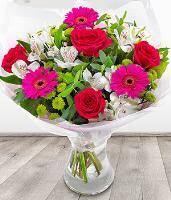 We have a wide variety of flower bouquets perfect for those exceptional occasions such as Valentine’s Day, Christmas, Women’s Day and Mother’s Day. 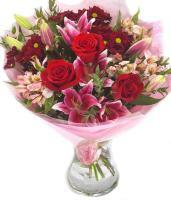 For delivery of flowers during such holidays we advise you to order at least 24 hours before to ensure on time delivery. 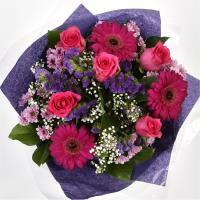 Throughout the rest of the year, we also accept same day delivery for orders placed before 1pm. 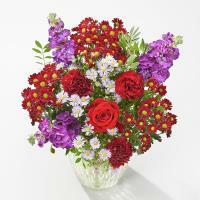 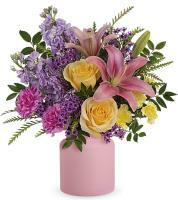 Our online flower shop is available 24/7 to make it easier for our customers to order at any time. 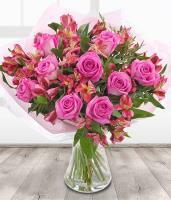 Our specialised florists in Santa Lucija will hand arrange the flower bouquet of your choice and have it delivered to any address in Santa Lucija.